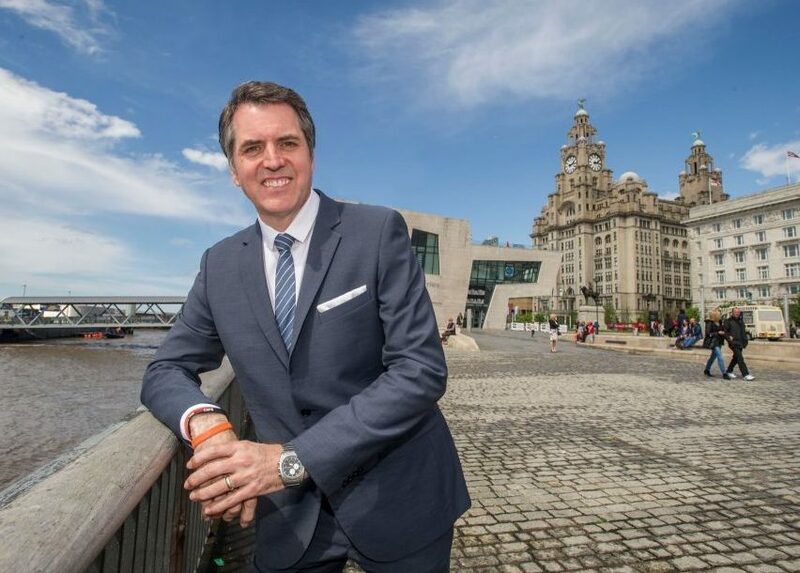 Steve Rotheram has been elected as the first Metro Mayor for the Liverpool City Region, with almost 60% of local voters handing a landslide triumph to the 55-year-old Labour front-runner. Rotheram gained in excess of 100,000 votes more than his closest challenger, the Conservative hopeful, Tony Caldeira, while Carl Cashman of the Liberal Democrats finished third. Turnout was low at 26.1%, with fewer than a third of those registered casting their ballot. 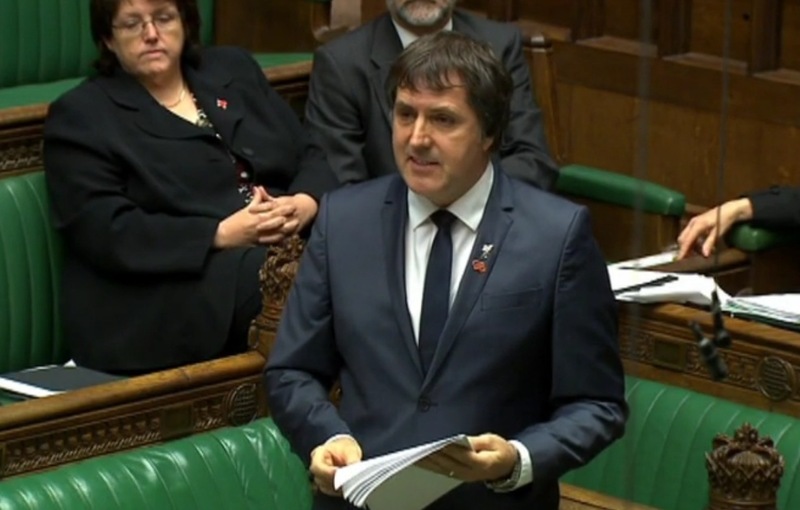 The result now looks set to leave a vacancy for a candidate in the Walton parliamentary seat, which is one of the safest Labour strongholds in the country, and a job held by Mr Rotheram since 2010 – though he is yet to confirm if he is standing down as MP. Liverpool Mayor Joe Anderson, who lost out to Rotheram for the Labour nomination for the new metro chief position, has signalled his desire to run as a candidate for Walton in next month’s General Election. 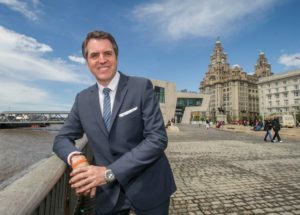 The metro mayor has responsibility to oversee the newly-formed Liverpool City Region Combined Authority, which covers the five boroughs of Merseyside – Liverpool, Wirral, Setfon, Knowsley and St Helens – plus Halton in Cheshire. In 2015, an agreement was made between Westminster and local politicians over certain powers that will be transferred from central government to the new combined authority. This ‘devolution deal’ includes responsibility for transport, the building of new homes and encouraging international business investment to the region. Funds totalling £900 million will be given by central government to the combined authority, which was a major focal point of the election campaign. In total, eight candidates competed for the new position, with electors being asked to pick a first and second preference under the supplementary vote system. Mr Rotheram won a majority in the first round with more than the necessary 50% of the votes cast, meaning that the ballot did not progress and the second preferences were not counted. Fears have been expressed that the new ‘Metro Mayor of the Liverpool City Region’ will become confused with the current ‘Mayor of Liverpool’ position occupied by Mr Anderson, as well as the ceremonial duties of the ‘Lord Mayor of Liverpool’. Critics have also argued that the region has received a poorer deal from the UK Government compared to Greater Manchester, whose new Labour metro mayor, Liverpool-born Andy Burnham, will have control over policing, fire services and health care.